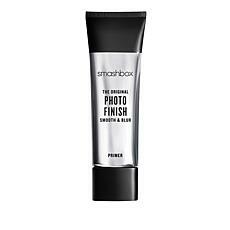 Smashbox Travel Size Primer Water - 1 fl. oz. 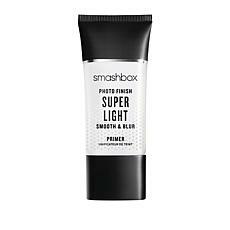 Smashbox Light Travel Size Primer - .5 fl. oz. 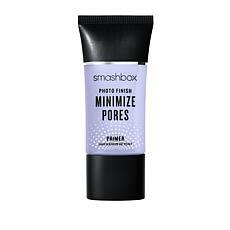 Smashbox Primerizer Travel Size Primer - .5 fl. oz. 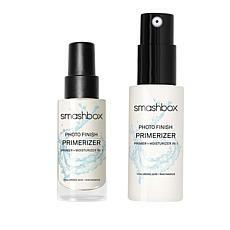 Reach a new level of makeup perfection with Smashbox primers from HSN. 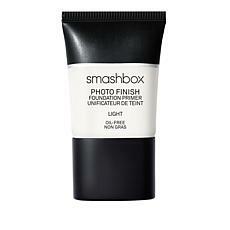 Smashbox is an Estee Lauder company, so you know you are getting a high-quality product. Plus, Smashbox has one of the most diverse collections of primers with options to fit all your skincare needs. 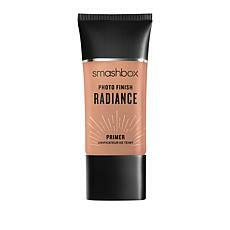 You can choose between matte and radiance finishes or pick a color-correcting primer. 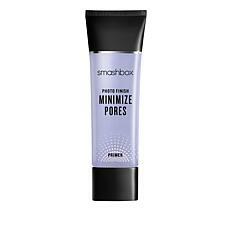 They smooth your skin while filling in fine lines and reducing the appearance of enlarged pores. 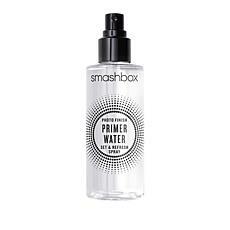 This gives you a flawless surface on which to apply your makeup. 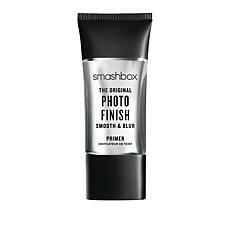 In fact, using Smashbox primer might even cause you to forget your foundation. 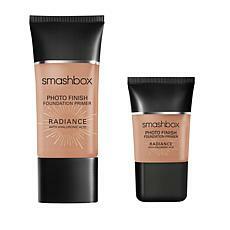 When you enhance your skin's appearance instead of covering it, you don't need to use as much foundation. 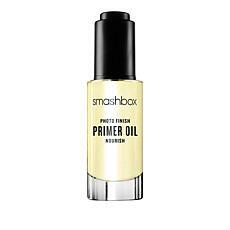 If you have not yet tried a primer, you're missing out. You can clearly see a difference after using these products. It's nice to know that the beauty and skincare products you spend your money on are working. 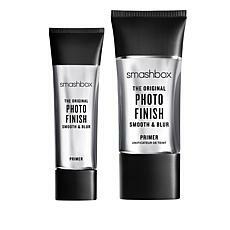 With Smashbox primers, you can see the proof. HSN makes it easy to buy all your favorite skincare and cosmetic products. When you come to HSN, you know you are going to find excellent products that really work.